DHGate is the popular aliexpress alternative that offers the same quality products just like aliexpress. The store includes all categories of products like electronics, toys, smartphones, computers and many more. They use e-packet shipping for successful delivery of the products at customerâ€™s doorstep. DHGate facilitates fast delivery of its quality products. The mode of payment preferred by DHGate is PayPal. Bang good is another best alternative to aliexpress that offers discounted products listed by suppliers. The store incorporated around 4 million different products ranging from smartphones to drones. It offers air parcel delivery and quick delivery within 7 to 30 days of placing the order. You can make payments to bang good with a variety of convenient modes like PayPal, visa, wire transfer etc. You will be astonished to know that bang good also gives cash on delivery option so you donâ€™t have to worry regarding your products delivery. DX popularly stands for deal exchange is wholesale shopping store that includes more than 2 millions products. The store has suppliers and retailers from different regions of the world with a wide variety of items at different prices for same products. Moreover, DX promotes drop shipping and running successfully a page which shows how drop shipping works with DX. The top deals section of the store offer 50% discount on almost all the items available. Therefore, you can fairly select as many as products from DX while drop shipping and sell them later at higher prices. The delivery time taken by DX is usually a day but in case of wider distance it can take up to 15 days. There are no shipping charges as such on DX products. Payment could be made on either credit cards or PayPal. Taobao is the leading ecommerce shopping website exclusively in China. The foremost distinction between aliexpress and Taobao is that Taobao is a B2Ci.e, business to customer platform for the manufacturers in china. Talking about aliexpress, it is an international market with worldwide availability. As far as price is concerned, Taobao offers products at low prices as it is only for china customers. Taobao can be accessed only in Chinese language so in case you have to drop shipping products you can use Google translate. The mode of payment accepted by Taobao is credit cards, PayPal and bank transfer. So if you are desperately looking for best aliexpress alternative, you can switch on Taobao. Lightinthebox is a Chinese ecommerce store where hot and trendy products for wide categories are available for its potential buyers. If you want to make the best use of Lightinthebox then compare the prices of its products with the prices listed on other drop shipping stores and choose for wiser. You can collect anything from sports items to electronics from this store. Lightinthebox is situated only in china so it takes a maximum of 15 to 30 days for delivering the desired products at your door. The website grants great discounts on fashion accessories and household products mainly along with other sections of items. Wholesale2B is the first alternative to aliexpress that is located in USA. There are over 2 millions of products available on this ecommerce drop shipping store. The unique selling proportion of wholesale2b is that it is managed by top most professionals with utmost care of data center, designing applications and handling order systems. 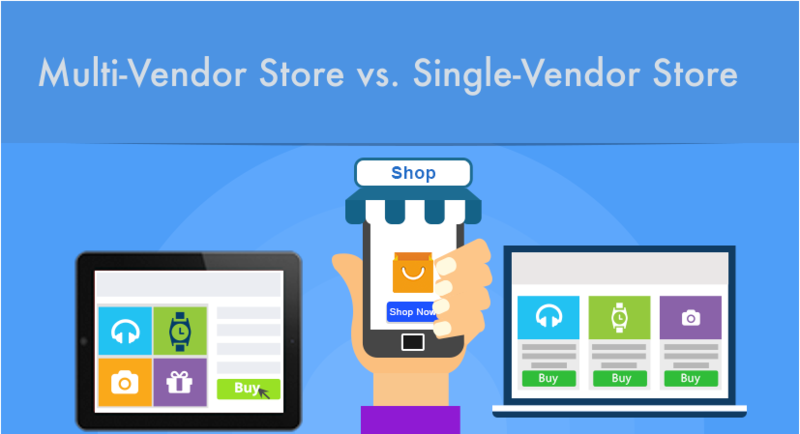 The store has a huge interaction with top ecommerce solutions like Amazon, eBay, shopify and many others. Brand distribution is a European alternative to aliexpress widely famous in clothing niche. European buyers often look for ecommerce business that is situated near Europe due to delay in delivery and extra shipping charges. The store aimed at distributing branded and trendy fashion and clothing apparels for drop shipping based in Europe. Brand distribution has more than 500,000 clothing items with new ones updated regularly for its subscribers. The additional advantage offered by brand distribution is that it has a great inventory service that is update you regarding items that are out of stock and in short very quickly. Gear best is a B2B ecommerce store that renders almost everything including gadgets, handbags, electronics, toys, and clothing to its customers. The site is popular for its shoes items as it accounts a great collection of latest footwear brands. Buyers can look for a wide variety of casual, formal and all types of shoes sort by price, size, material and suitable according to changing seasons. Gear best has its associate program that is its products are competitively priced because it uses the same suppliers as aliexpress. The alternatives to aliexpress cannot be completed without mentioning the name of deal extreme. Deal extreme provides high quality products at low prices for various categories. This implies that you can earn huge profits with drop shipping by earning a good margin over the products.Â It is a suitable place for drop shipping as it provides resources like downloadable catalogs for bulk orders which enable drop shippers to place huge orders at single point of time. The shipping is available anywhere in the world and the charges are very nominal. Geek buying as the name suggests is a perfect marketplace for electronics and gadget surrounding the technology world. The prices of the products are very affordable keeping the mind for all tech freaks. You can easily drop ship the electronics products as it offers a great margin. As described above that geek buying has specialized in delivering electronics items and gadgets. 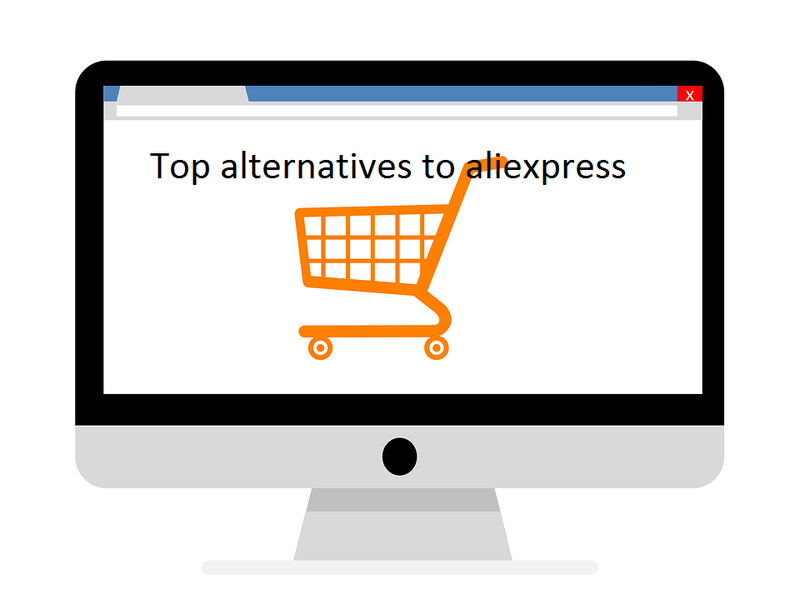 So if you are looking for an aliexpress alternative that offers these items then geek buying is a one stop destination for you.